Lihue Airport is accessible by car, taxi, shuttle, courtesy buses and the Kauai County bus. For more information visit The Kaua’i Bus webpage. 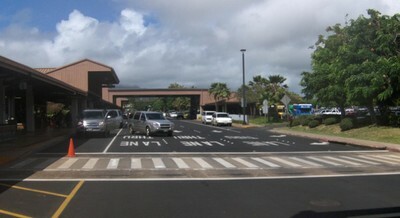 The Hilton Kauai Beach Resort provides guest pick up services from the Airport.